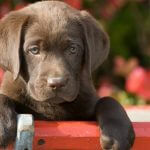 Labrador Retriever is the most famous dog breed of USA and now you can see it all over the world. 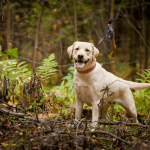 Labradors have earned good repute as a guide, family and companion dogs. They and their owners get mutual benefits from each other. Height: Between 21 to 25 inches. Life Span: Around about 11 to 12 years. 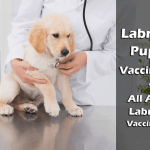 If you want to choose a Labrador as your pet, you must read all the below articles. 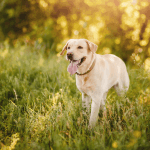 You are on this page because you do not have any previous experience with dogs. 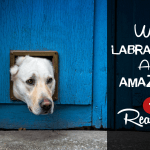 You want to know all about Labradors, their needs and accessories. 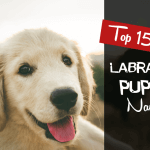 So, before you buy your first Labrador puppy, you need to read these. 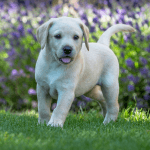 The Labradors are strongly built, medium-sized and short coupled dogs. They have short, dense and water resistant hair coat. They have a strong sense of smell and remember a particular smell for years. 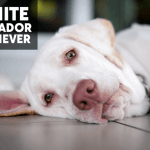 Their temperament is a family companion. 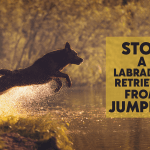 They love to retrieve hand and lost objects. 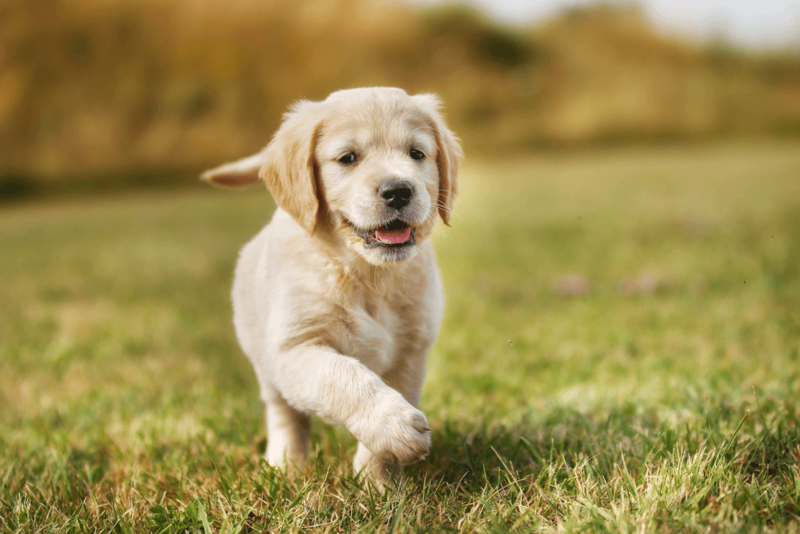 They are energetic and exercise is necessary for them. 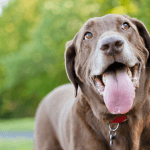 What is the top dog breeds of the World? 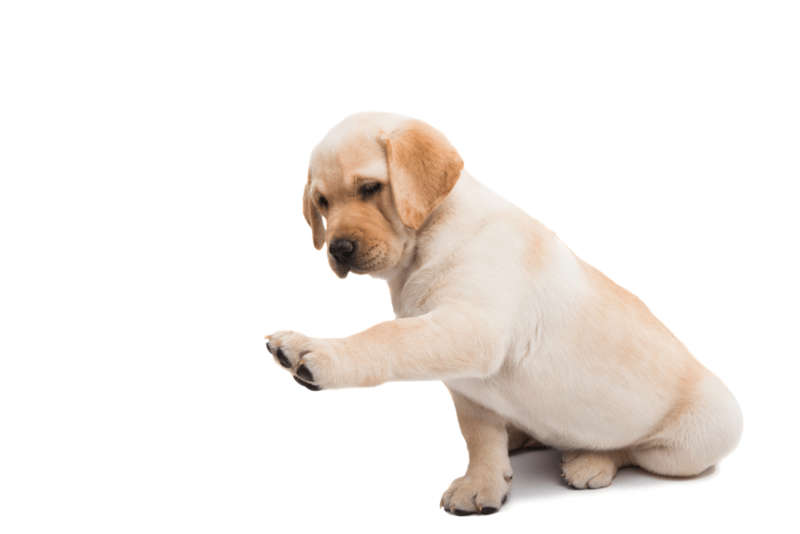 Finally, you bought a Labrador. Now you want to read more how should you care him, what should you feed him, all you can know here.